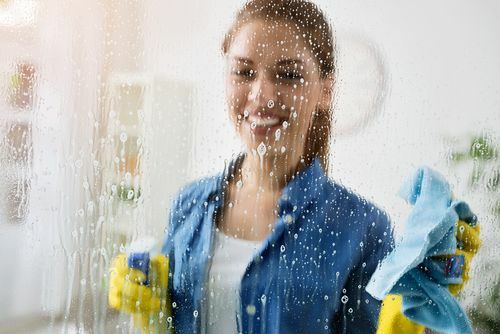 Most cleaning experts recommend cleaning a bit at a time throughout your entire home to maintain a clean living space. However, we all know life gets busy. 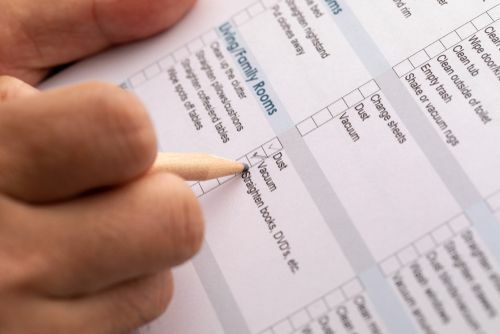 It may be time to spring clean -- or perhaps your in-laws are coming for the weekend. No matter the reason, you need to get your entire house clean at once. These creative tips and tutorials help you to clean your house while saving time and money. 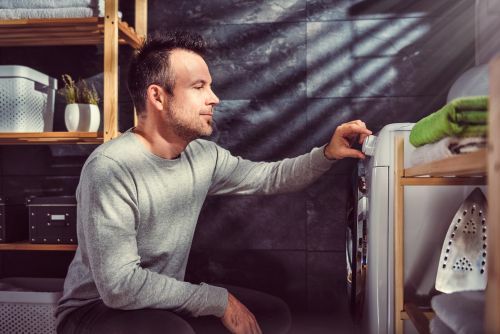 Putting in a few hours of work rewards you with a clean and healthy home to relax in. You can't clean efficiently or effectively if there is stuff everywhere. Straightening up is the one thing that makes a major difference in how clean a room feels. 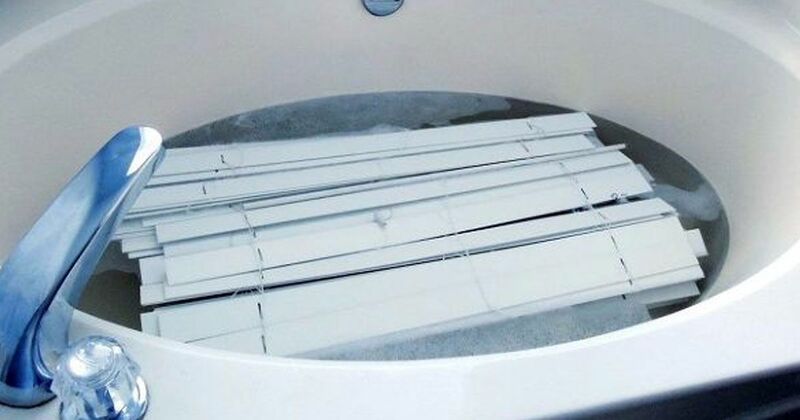 Spend a couple of minutes straightening up before you clean. Do this in every room, and you will find you clean much faster. Start a load of laundry. Doing laundry consistently keeps laundry chores from taking over your entire afternoon. Throughout your whole house-cleaning session, keep your laundry room busy with washing any clothes that have piled up. At the end of the day, you can clean your laundry room and smile knowing all the laundry is caught up. After a room is straightened up, it is ready to dust. Working from the top of the room to the bottom, work to sweep any dust downward. 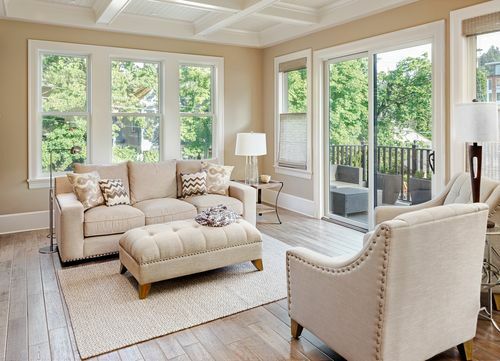 Pay attention to your light fixtures and ceiling fans -- and don't forget your curtains. Once a room is thoroughly dusted, taking the time to allow dust to settle is important. 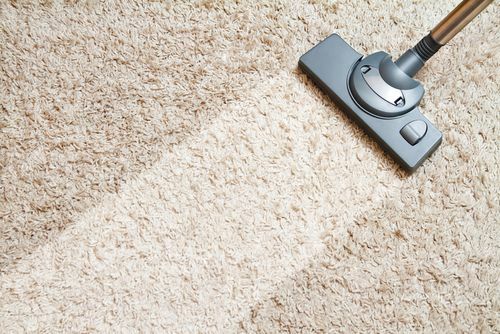 After a few minutes, vacuum the room to grab dust and debris from the carpet. Use a carpet cleaner at least twice a year. Making your bed should be a daily habit. It protects the sheets you spend so many hours on at night. It also makes a huge difference in the appearance of the room -- from sloppy to nice and neat. Blinds are often one of the most overlooked items in a home. They collect dust over time and can be difficult to clean. 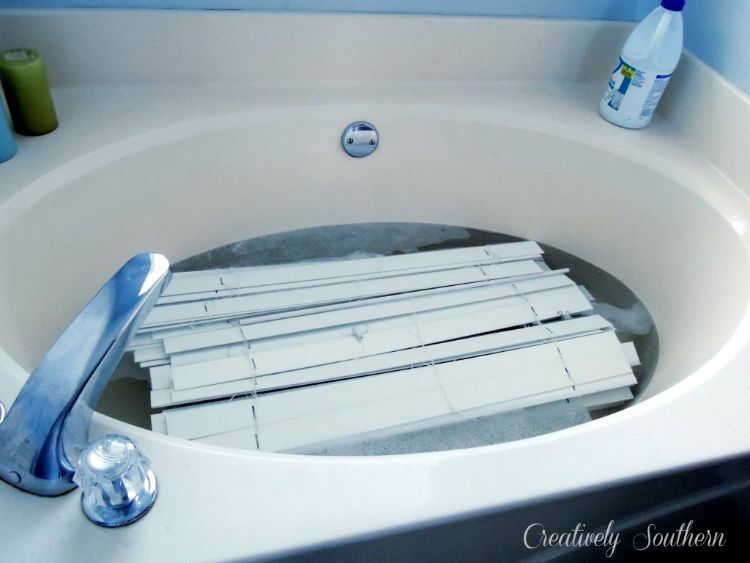 Creatively Southern has discovered the perfect cleaning method for blinds. She soaks them in the bathtub. 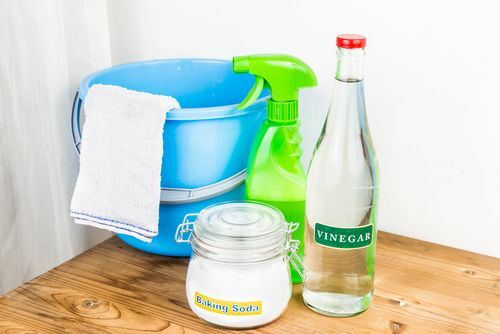 The combination of Dawn dishwashing liquid and vinegar create a powerful cleaner for your bathroom. It easily removes soap scum, erases rings around the tub and helps to prevent hard water stains from building up. Using a great glass cleaner on your mirrors and windows saves you a lot of time. No one wants to re-clean anything, especially not streaky windows. But you don't have to spend a fortune on commercial glass cleaners. Cabinets get grimy over time from the constant touching and cooking. 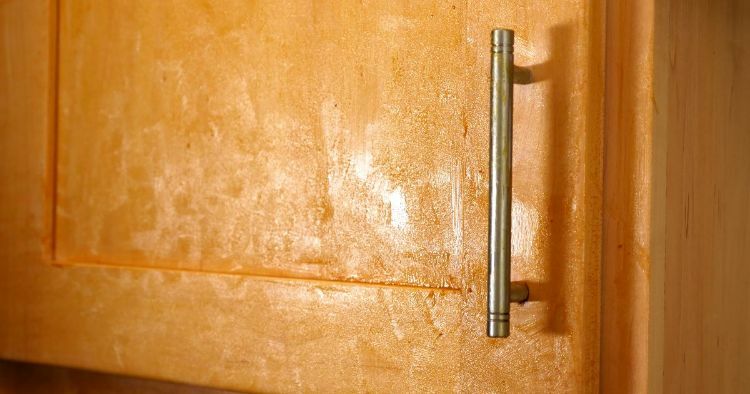 Your hands leave oils on the wood and hardware, attracting dirt and causing a dark film. Try cleaning your cabinets with some vegetable oil. Dab mineral or vegetable oil on a paper towel to simply wipe away the grease.